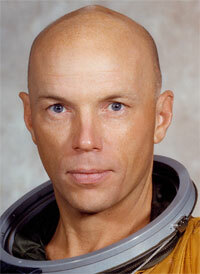 Former astronaut Story Musgrave believes extraterrestrials exist. A former astronaut believes extraterrestrials exist. 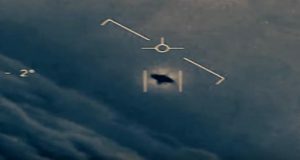 MUFON is the largest UFO research organization in the world. The 42nd annual MUFON symposium runs from July 29-31. Watch the event’s promotional video below.